Ray Brown & The Whispers were a chart-topping Sydney band that originated in the surf music scene as The Nocturnes. 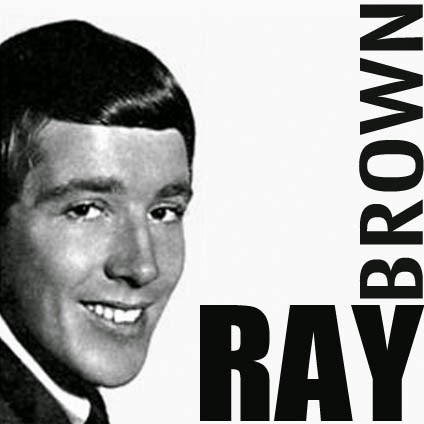 After acquiring Ray Brown as their lead singer, they went on to become one of the most popular Australian bands of sixties era. 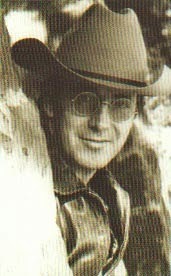 The focus was on Ray Brown, who became a major star of the Australian pop scene. with a series of hit singles, including, "Pride", "Fool, Fool, Fool", and "20 Miles". Ray Brown & The Whispers ranked with Normie Rowe, The Aztecs and the Easybeats as one of the hottest acts in the country. They made regular appearances on all the major pop TV shows. By the end of 1965, they had already released two LPs, four singles and several EPs, and starting with their second album, Headin' For The Top, they were able to make use of Festival's newly opened four-track studio in Ultimo, enabling them to make great strides in production. In 1966, after five hit singles, the Whispers disbanded and losing momentum over the next few years, Ray Brown flew to the USA. returning to Australia in 1970 with a new, direction and he immediately formed Moonstone who used exotic instruments, such as the sitar, to record their album. Ray spent most of 1971 back in the USA, returning in late 1971 to unveil the 11-piece One Ton Gypsy an excellent country-influenced rock band. One Ton Gypsy regrettably made no studio recordings, and lasted only until 1973, eventually folding due to the cost of keeping such a large outfit on the road. The only extant tracks by this remarkable all-star band are the two songs they performed at the closing of the Garrison venue in Melbourne in mid-1973, which were recorded by Mushroom and later released as the LPs Garrison: The Final Blow. Whether any other songs from One Ton Gypsy were recorded at this event, and if such recordings have survived, is unknownAfter this band broke up, Ray recorded a superb solo single "Steel Guitar" / "Covered Wagon" for the newly-launched Mushroom label in November 1973. He continued to perform solo, and also revived the Whispers (with new lineups, including Wilbur Wilde) for concert appearances into the 80s. Another member from One Ton Gypsy was a 15 year old Chrissy Amphlett (Divinyls) as backup vocalist.